Oh, I see! Even 3 options were too many to get the majority. 48 out of 50 options must be excluded before the vote. 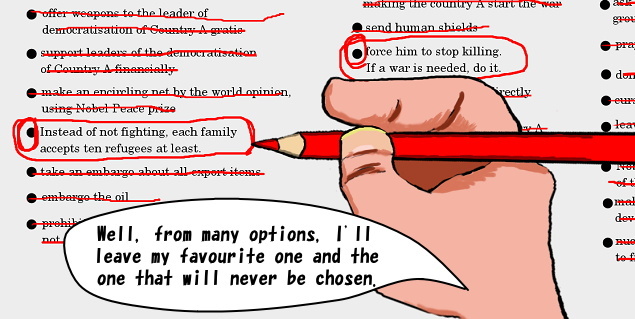 I wonder if it is possible to leave the options only, which are not wanted by people.